It’s Thursday once again, so that means Apple has just selected the latest title to go free as its App of the Week. For the next seven days, you can download endless runner Temple Run: Oz for no charge. The game is usually $1.99. 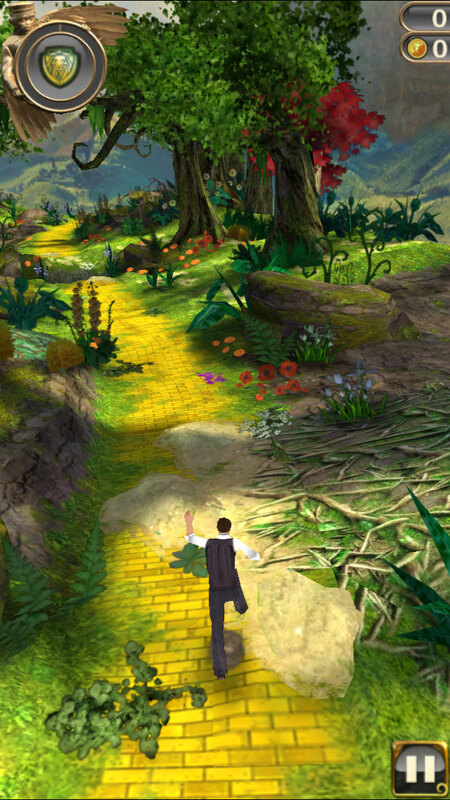 The title was inspired by both Temple Run 2 and Disney’s 2013 movie “Oz the Great and Powerful.” In the game, players can play as Oz and outrun the crazy flying baboons as they travel on the yellow brick road and a number of other stunning environments inspired by the film. Along with running, gamers can even test their abilities by flying in a hot air balloon to traverse some parts of the course. 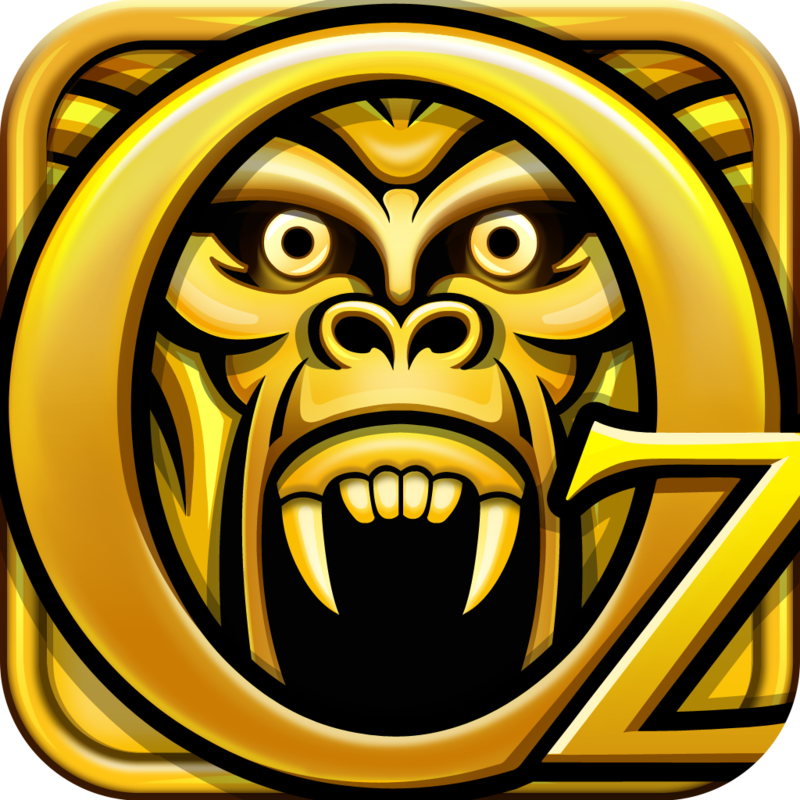 Temple Run: Oz is universal and designed for the iPhone/iPod touch and iPad/iPad mini. 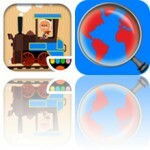 As usual with this type of game, there are a number of in-app purchases available. But 1,500 coins are included for free to buy power-ups and more. If you’re a fan of the Temple Run series, and never picked this version up, I highly recommend it. And it’s hard to beat free. And as always, if you’re interested in finding other apps that have just gone free, take a look at our daily App Gone Free column. 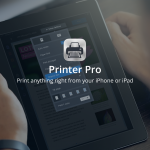 Today’s edition includes a fun children’s game, a document manager, and more. For other app news and reviews today, see: With Breaking from Robocat, staying on top of your favorite sites has never been easier, ‘Do the robot’ in Real Steel Champions, available now for iOS, and Google’s Gmail iOS app now lets users archive and reply from notifications.